We know that contractors and builders have special needs when it comes to electric service. 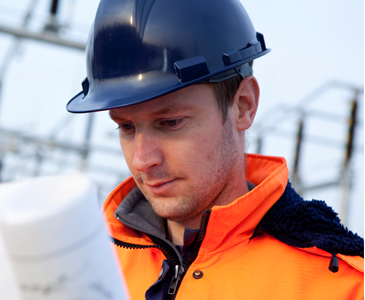 We have information here about starting or moving electric service, as well as establishing temporary electric service for use during construction. We also provide our Rules for Electric Meter and Service Installations (REMSI) for builders and contractors. You’ll find outdoor lighting options for new neighbors and details about attaching communications devices to poles owned by PPL Electric Utilities. We also want you to be safe. Learn what precautions to take when performing construction work around utility lines and be sure to always call before you dig by dialing 811.